Mosquito Coast is a pleasant botanical blend created to guard off unwanted visitors such as mosquitos and other insects. Mosquito Coast is a pleasant botanical blend created to repel insects and mosquitos. 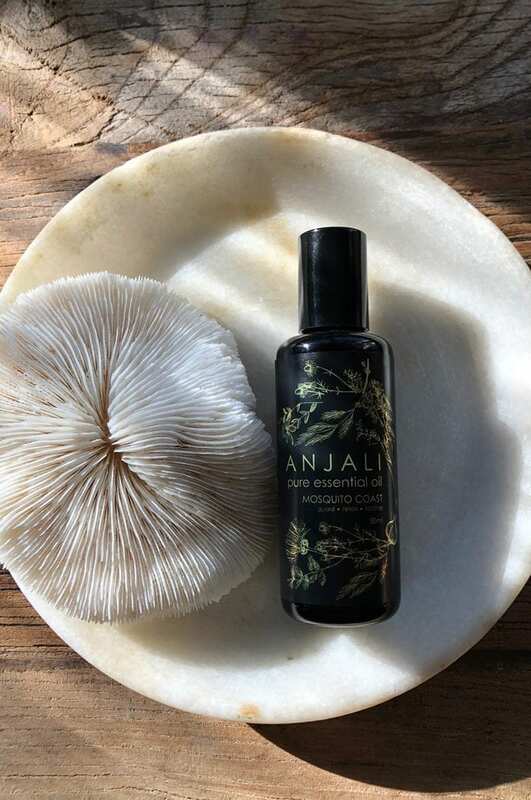 A natural and enjoyable blend featuring Australian native essential oils, designed for those who love to adventure or relax outdoors. 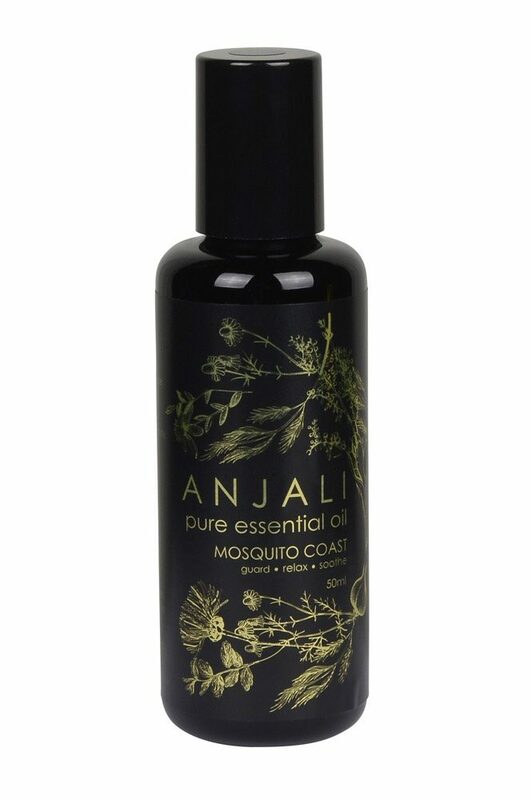 Mosquito Coast can also be used to soothe irritated skin from insect bites. Ready to apply to the skin in our 50 ml glass roller ball bottle making for easy use and application. Organic Lemon tea tree, Organic Citronella, Organic Peppermint, Organic Lavender bulgarian, Organic Tea tree essential oils in Organic Jojoba oil.